To passionate, Spirit-filled Christians, Charisma News is the most trusted source for credible news and insight from a charismatic perspective. 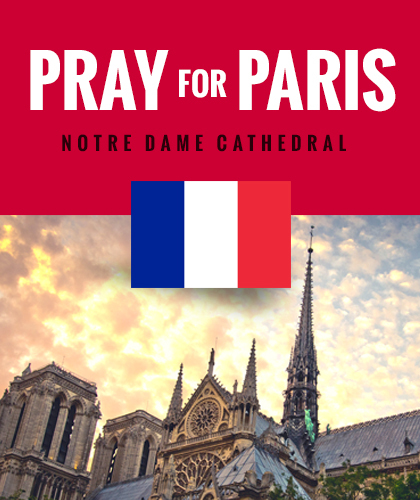 Since 1975, Charisma magazine has reported on what the Holy Spirit is doing around the world. That award-winning news coverage quickly became the calling card for the magazine, as believers from across denominations turned to Charisma for the latest stories related to"life in the Spirit." In the 1990s and 2000s, Charisma continued to lead the way for Christian news outlets through such vehicles as a news wire service, television news specials and a robust website. Today Charisma News has developed into its own brand under the Charisma umbrella, offering breaking news coverage 24/7 in every digital format available. 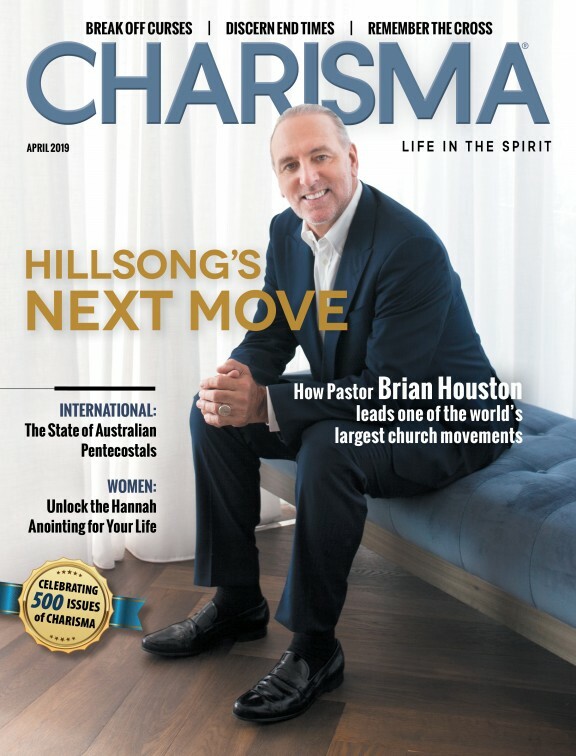 Just as Charisma magazine is the voice of the charismatic movement, Charisma News is the go-to source for believers who want the latest news delivered with trusted insight from a Spirit-filled perspective.